With the new £5.14bn TV rights deal for Premier League clubs now kicking in, it was seemingly inevitable that we would see some monster deals during this transfer window. However, given the great focus in recent times on the entrance into the Premier League of two of the continent's most celebrated managers - Pep Guardiola at Manchester City and new Chelsea boss Antonio Conte - as well as Jose Mourinho's return at the helm of Manchester United, it has been easy to overlook some of the great deals that have been made for players so far this summer. 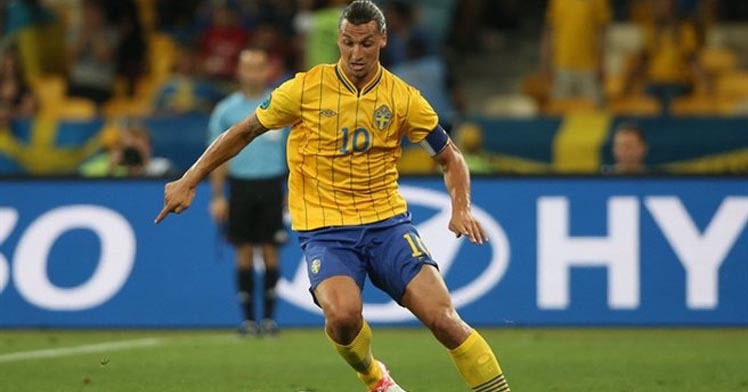 It remains to be seen whether a 34-year old striker with zero Premier League experience can fire Manchester United to a genuine title challenge, but if anyone fitting that description is capable of it, it is surely the Swede for whom the adjective 'mercurial' was seemingly invented. However well the famously confident forward fares, he will certainly capture the interest of many sports betting fans. With Rafa Benitez unable to prevent Newcastle's slide into the Championship, it always looked likely that the England and former Tottenham winger would be on the move, and it turned out to be Alan Pardew's side that snapped up his services. With the Eagles having struggled for goals in the second half of last season, Townsend could turn out to be a valuable addition. Spurs coming so close to the Premier League title last season must have been agonising, but it seems that Mauricio Pochettino remains determined to build on the steady progress at White Hart Lane in recent times. Wanyama will surely be a formidable addition to a midfield that is already one of the toughest in England, thanks to such talents as Eric Dier and Mousa Dembele. There isn't exactly a lack of attacking talent at Anfield, so the addition to Klopp's squad of offensive midfielder Mane surprised some observers. That said, it's hard not to salivate at the prospect of the Senegal international bombing towards goal on a weekly basis with the assistance of Philippe Coutinho and Roberto Firmino. Who would have expected the seasoned ex-Barcelona shot-stopper to end up at the Riverside Stadium of newly-promoted Boro? Anyone who took note of their manager's superb Spanish connections, that's who. That said, it was still a major coup for Aitor Karanka's side to secure the services of such an acclaimed keeper. Liverpool boss Jurgen Klopp's Bundesliga connections would have doubtless proved invaluable for the signing of Matip, who could help to shore up a Reds defence that has been a persistent problem area for the last few seasons. Chelsea have got a decent amount of joy from raiding Marseille in the past - indeed, it was where they recruited their eventual club legend striker Didier Drogba. It's therefore unsurprising that they've decided to return to such happy hunting ground by taking on the Belgium international who netted 17 times in Ligue 1 last term. The Stamford Bridge faithful will doubtless hope that Conte's first signing is a strong one. The Swiss international has quite a price tag to live up to given his limited experience, but his starring role for his country at Euro 2016 will have reassured Gunners fans concerned about what he will bring to Arsene Wenger's midfield. However, the fact that he has been compared to Bastian Schweinsteiger won't do much to lessen expectations at the Emirates. The Citizens' relatively elderly midfield has been a source of worry, so Gündoğan will surely play a prominent part for Guardiola's side as soon as he returns from the injury that looks set to prevent him starting the season at the Etihad Stadium. The Armenian was one of Europe's most prolific assist-makers last term, the 15 that he mustered for BVB only beaten by Luis Suarez, Lionel Messi, Angel Di Maria and Mesut Ozil, so in theory, he should represent a very astute signing for Mourinho. But could his arrival spell the end of Juan Mata's stay at Old Trafford? As we've written before, there are many genuine ways to make money online, but you would struggle to find a more lucrative one than matched betting. 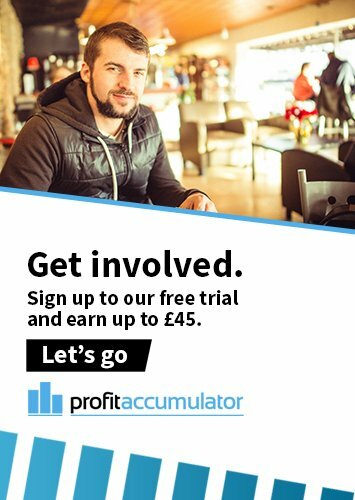 You can start to make money from betting straight away, in fact, simply by registering with Profit Accumulator and following our instructions on the placement of the most lucrative matched bets. It's not just the Premier League that is making the most of a big windfall this season - many of our members are too, and it couldn't be easier or quicker to join them!